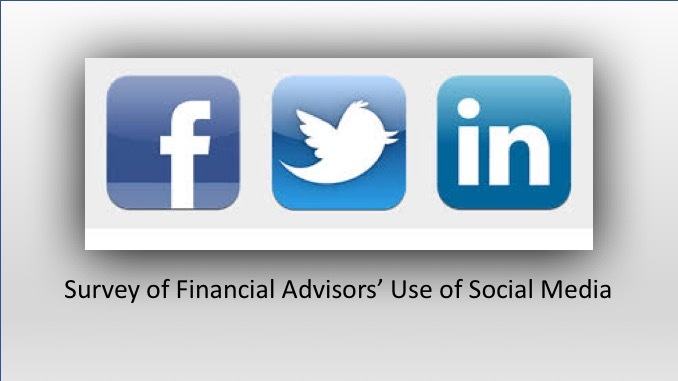 HomeFinancial AdvisorsDo The Best Financial Advisors Use Social Media? The best financial advisors make social media work for them. It’s not easy, but a well-planned systematic approach to cultivating social media is clearly helping drive successful financial advisors’ gains in assets under management higher and higher. Putnam Investments’ 2016 annual survey of more than 1,000 financial advisors provides some useful insights into the activities of financial advisors who are successfully using social media to build their businesses. 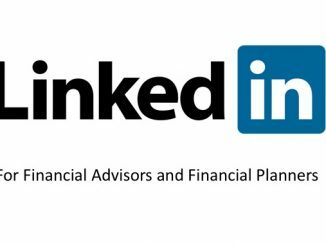 In summary, Linkedin remains the primary social media network for financial advisors with Facebook and Twitter gaining ground. Active daily impact on social media appears to have a very significant positive effect on gaining assets under management. And, here are some actionable Linkedin tasks to consider. 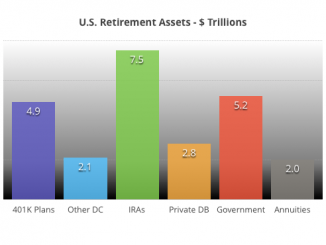 Read the complete 2016 Financial Advisors survey at Putnam Investments. A short summary of the survey is available here.